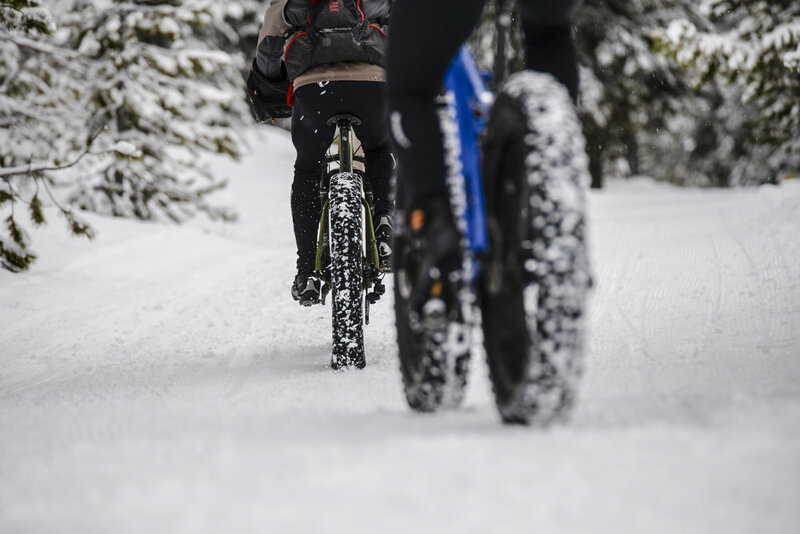 Join 2016 Fat Bike National Champion Emma Maaranen for this educational day out on snow. Improve your bike handling skills on snow, boost trail riding confidence, and connect with other riders. Participants are encouraged to enter the Great Nordeen Fat Bike Race and will receive a free entry. Sunnyside will be offering free fat bike demos for the clinic. Call us! For more information contact Emma at 541-668-0828.